Blippr is a website where you can add short reviews of 160 characters or less of books, movies, music, games, and applications. You can connect your account to many other social networks such as Twitter and Facebook where you can continue your conversations. 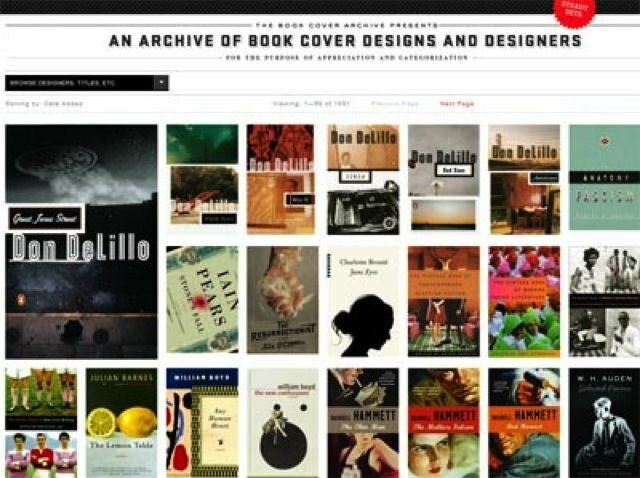 The Book Cover Archive is a collection of over 1,000 book covers categorized and browsable by designers, authors, titles, art directors, photographers, illustrators, and more. Readers can leave comments on covers and can suggest entries. 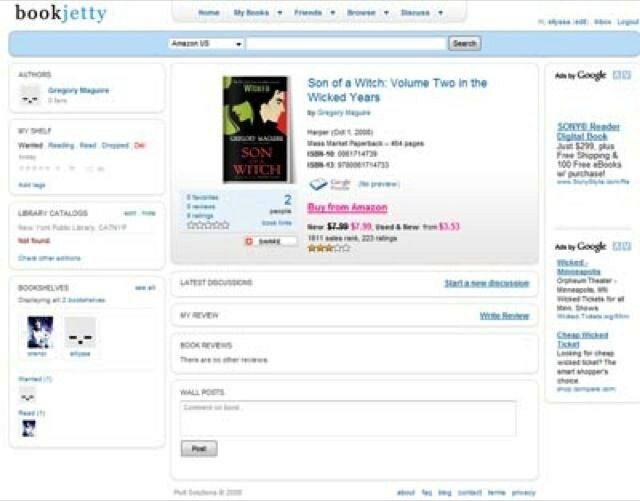 BookJetty is a social cataloging app that will let you set up a bookshelf of titles you own or want and then easily search for them in your local library with a click. 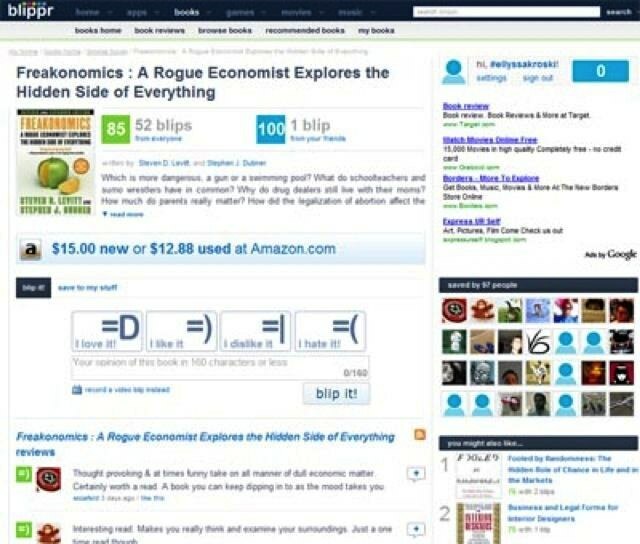 Amazon and other booklists can be imported for quick startup. 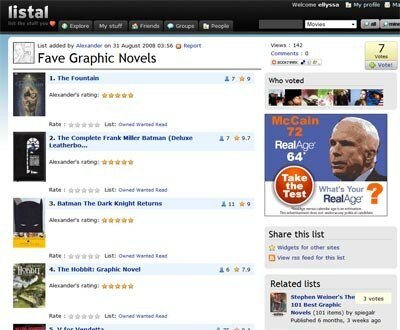 BookGlutton is a social community where you can read public domain books and discuss them with groups. 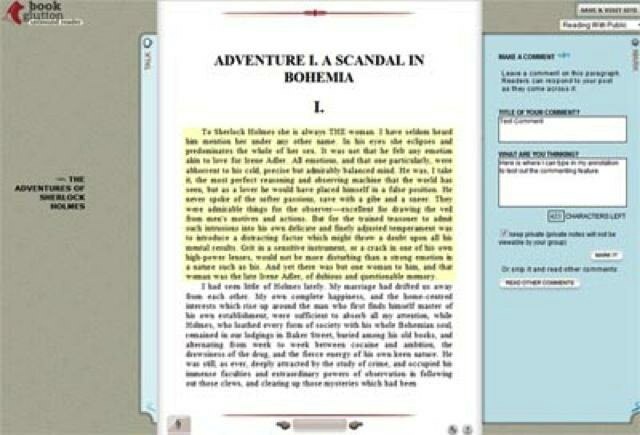 Members can annotate books and make their comments public for discussions or keep them private. You can even upload your own books. Gurulib is a social cataloging program which lets members organize their book, movie, music, game, and software collections. The site allows members to use their webcams as barcode readers to scan in items. Items be loaned out and members can track borrowed titles. This social cataloging website enables members to catalog books, movies, TV shows, video games, DVDs, and music. Members can loan their items, import and export their catalogs, and create favorite lists that others can comment on. 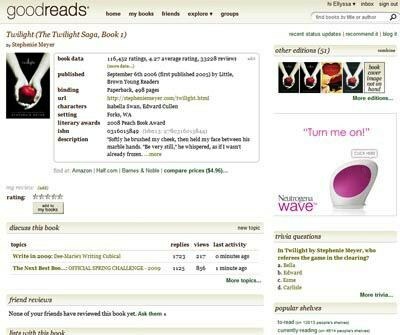 GoodReads is a robust social cataloging site in which members can create lists, write reviews, form groups, create trivia questions about titles, and converse in forums. PaperBack Swap is a community hub for trading your paperbacks, hardbacks, audiobooks, and textbooks with others. Members can easily mail books as the site provides exact postage labels which can be printed out. Once a book is mailed, you can request one for yourself from the cache of over 3 million titles available. I’m sure there are many more great book-related sites out there, please add your suggestions in the comments! !